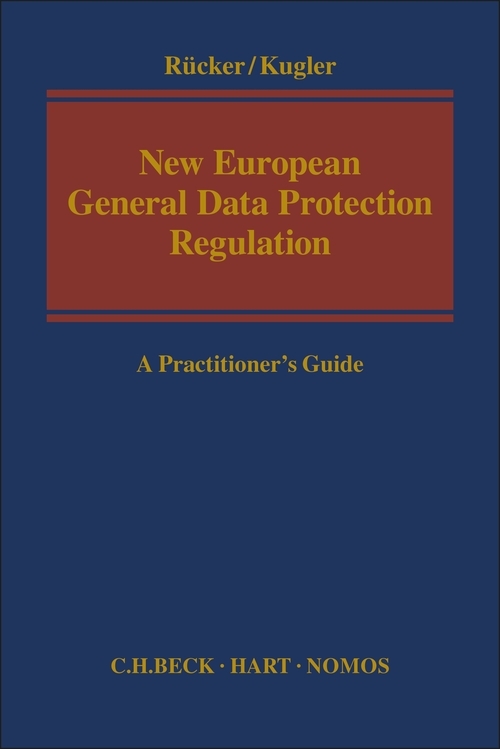 The European Data Protection Basic Regulation brings a uniform data protection law directly applicable in all European Member States, which will also have to be complied with by numerous companies outside the EU with business in the EU. The existing national data protection laws are thus largely replaced. 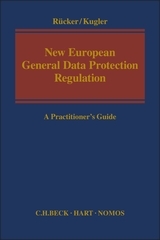 Companies have to adapt their business models and processes to the new requirements within a period of two years.This book is the ideal basis for legal advisors and all internationally affected companies to review existing business processes and to shape new processes and business models in accordance with data privacy. Daniel Rücker is a Lawyer/Partner at Noerr LLP, Munich, Germany. Tobias Kugler is a Lawyer/Associated Partner at Noerr LLP, Frankfurt am Main, Germany.